Where is MailChimp freddie? Freddie is more optimistic than I am about settling back into a normal, post-holiday work schedule. P.S. Thanks @replyall and @mailchimp for my Thumbs-up Freddie! 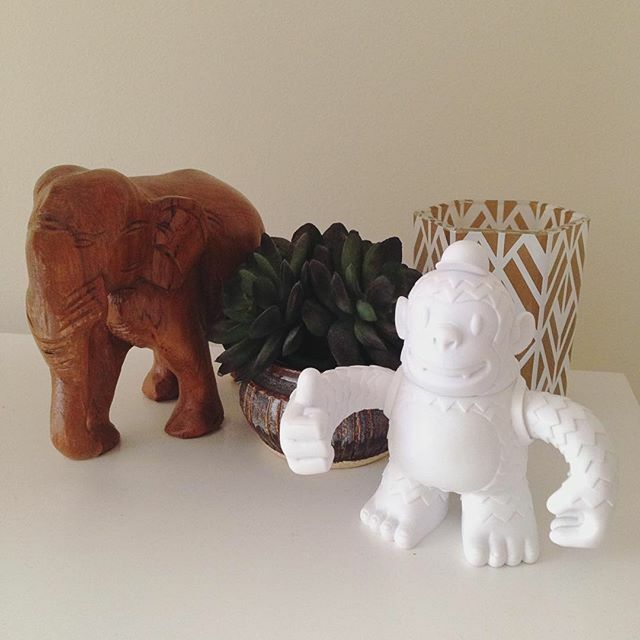 #mailchimp #thumbsupfreddie #replyall #mailchimpfreddie #podcastjunkie #whiteout #workfromhome #succulent #atlanta #podcast #actionfigures #marketing - Where is MailChimp freddie?